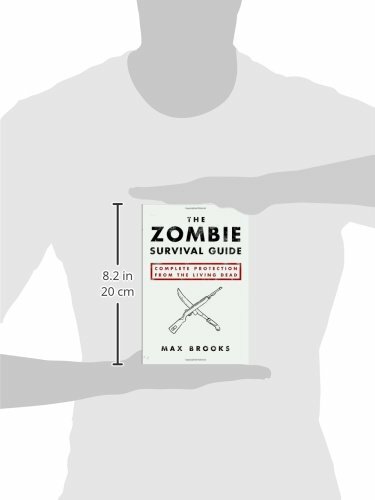 The New York Times bestselling author of The Zombie Survival Guide and World War Z, Max Brooks has been called "the Studs Terkel of zombie journalism." He lives in New York City but is ready to move to a more remote and defensible location at a moment's notice. 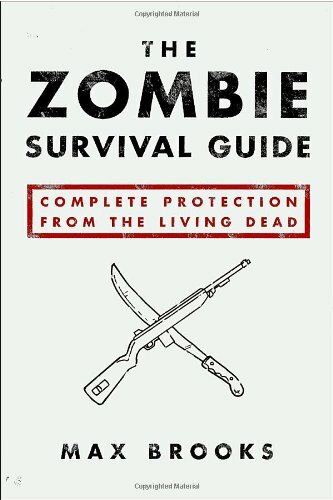 Max Brooks's The Zombie Survival Guide formed the core of the world's civilian survival manuals during the Zombie War. Mr. Brooks subsequently spent years traveling to every part of the globe in order to conduct the face-to-face interviews that have been incorporated into World War Z: An Oral History of the Zombie War.